Born in a small town in the South of France, Celine Lavail lived in California and center Spain before settling in Paris, France. Celine has always been passionate about Art in all its forms, but a beautiful and unexpected encounter eventually inspired her to focus on graphic Arts. 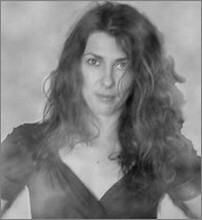 Self-taught, she developed her technique while attending a Parisian business school. 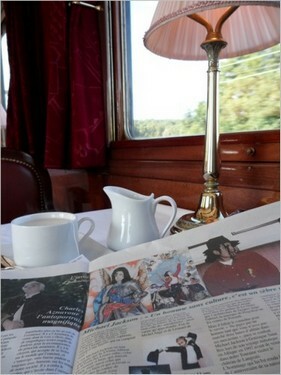 Music is an essential part of her creative process as it instinctively guides her hand. The power of music fuels her imagination which is already influenced by the works of great masters ranging from Michaelangelo to Norman Rockwell. 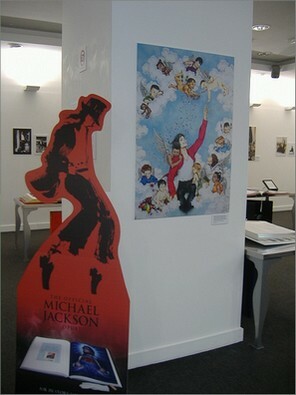 Marketing expert by day, Artist by night, her precise and poetic work seduced one of the biggest pop icon of the 20th Century: Michael Jackson. 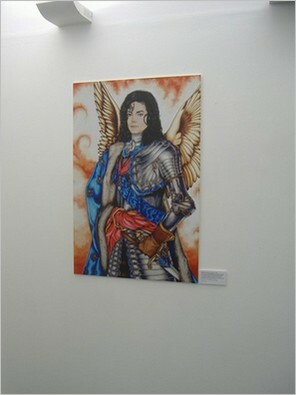 Her Art has already been exhibited in France and in the UK. 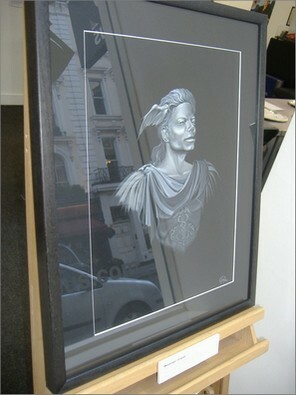 The pieces Celine Lavail created for Michael Jackson were exhibited in London (England) in April 2010 in the Opus Gallery. 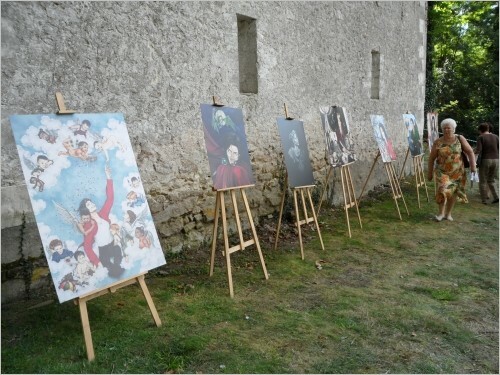 August 2010 – One day exhibition in the park of the castle of Chanceaux-près-Loches (France) for the 15th Forêt des Livres chaired by Charles Aznavour and Jean d’Ormesson.